To begin with, one of the biggest talking points, although perhaps for the wrong reasons: the game’s boxart and key visual. 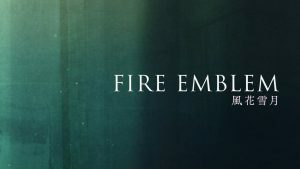 In case you missed it, Nintendo of America confirmed that they’ll be printing the same boxart. Presumably Europe will follow suit. 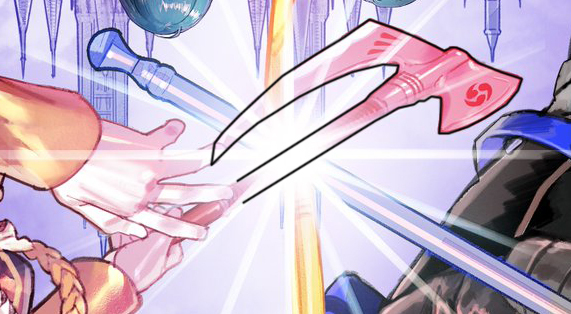 As for the artwork itself, the most interesting things for me are the weapons being held by the House Leaders and male/female Byleth. 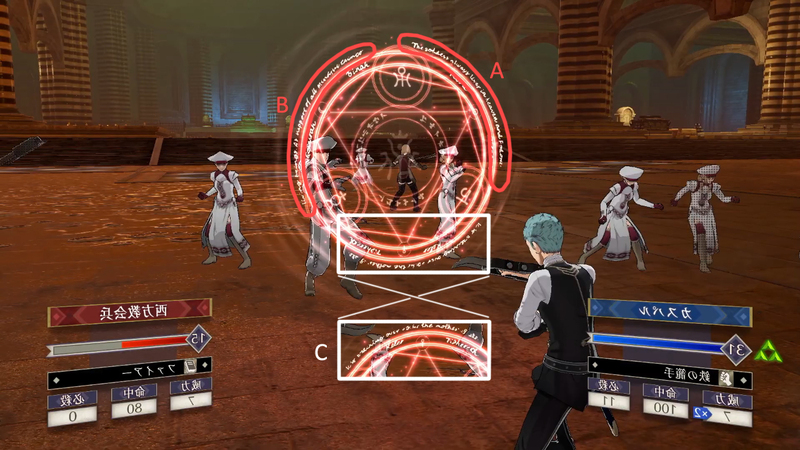 In particular, Edelgard seems to wielding an axe with a fairly unique design that I don’t remember seeing before. I’m assuming the left side–the longer one–is the axe edge. On the right side, there’s a swirly symbol that resembles a Tomoe, which is apparently widely used in Japanese shrines and as a family emblem. 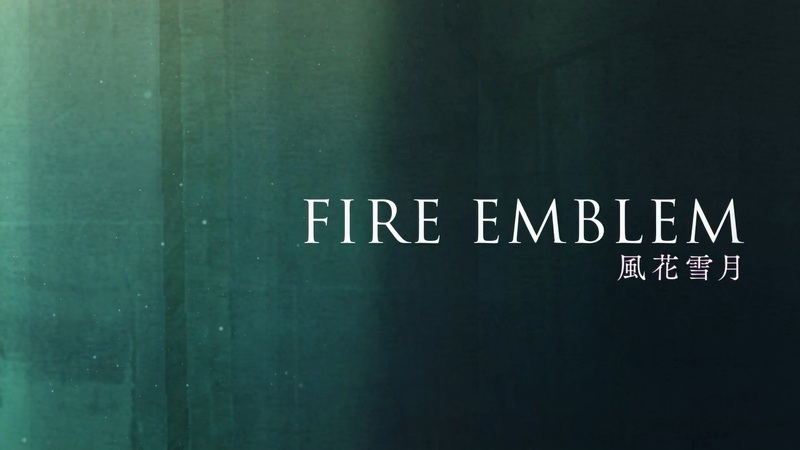 On 13th February 2019, Nintendo finally gave us a second look at Fire Emblem: Three Houses, during their first Nintendo Direct of the year. 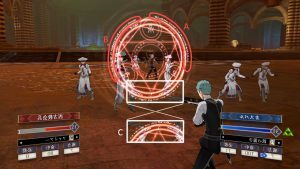 If you were around on that day, you may have seen my analysis of the new trailer already. However, in the following days, I’ve been constantly updating it with lots of new details–thanks to the help of many observant fans. That said, the original analysis was already a pretty big read. 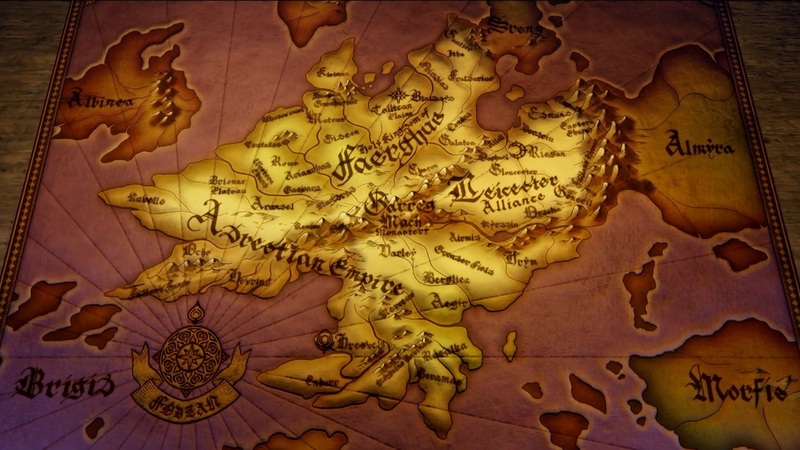 So if you’d rather only read the new findings, I’ve included those separately in this article. Otherwise, feel free to hit the analysis page. 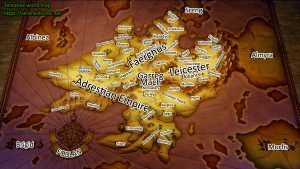 Additionally, I’ve created a couple of new pages summarising the information we currently know, such as the characters, world map and gameplay. So you don’t need to wade through all the screenshots and analysis. 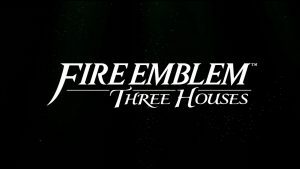 Please look under “Key Information” in our Three Houses page. 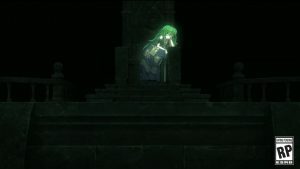 Finally, I also updated the Images and Videos page with direct feed screenshots and character portraits of the 5 key characters–including new portraits for male and female Byleth. Many thanks to Nintendo for sharing these! 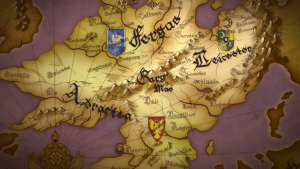 The wait for new Fire Emblem: Three Houses information has been painful for fans, but we can breathe a sigh of relief for now. During the February 2019 Nintendo Direct, we got our first look at the brand new Switch title since its E3 2018 debut. 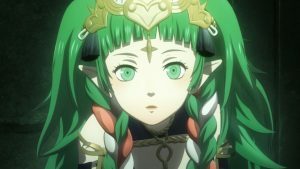 The new trailer seems to open where the last one left off, with the mysterious young green-haired girl–presumably a dragon, because of her pointy ears–waking up from her slumber. 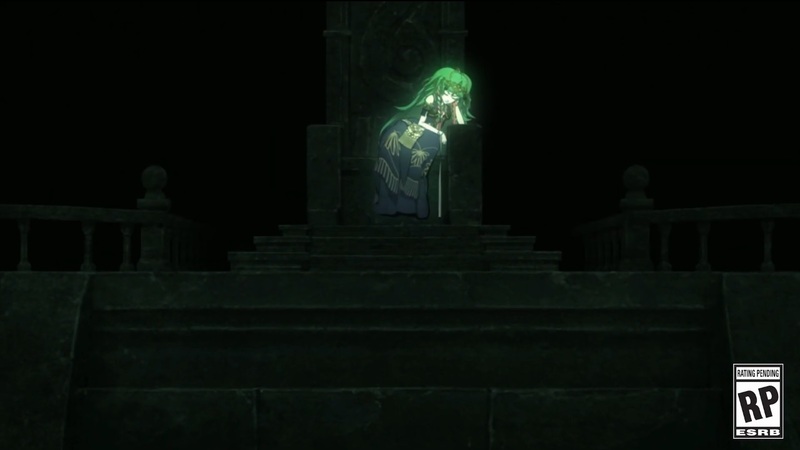 Well, we’ve had dragons sleeping for centuries with Tiki, but 200+ days is quite a long time for us humans to wait! As we suspected, this girl isn’t Tiki herself, but a brand new character that we later learn is called Sothis. She seems a bit surprised to see you here–and we’ll learn why later. 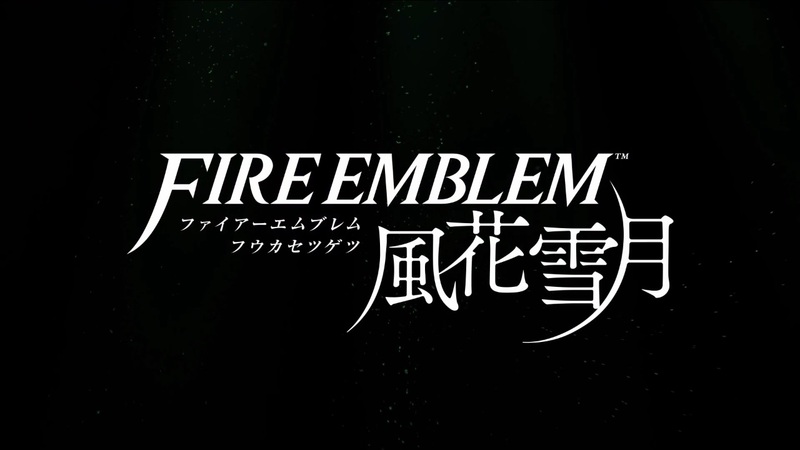 Right afterwards, we’re shown the game’s logo, which has been slightly updated. 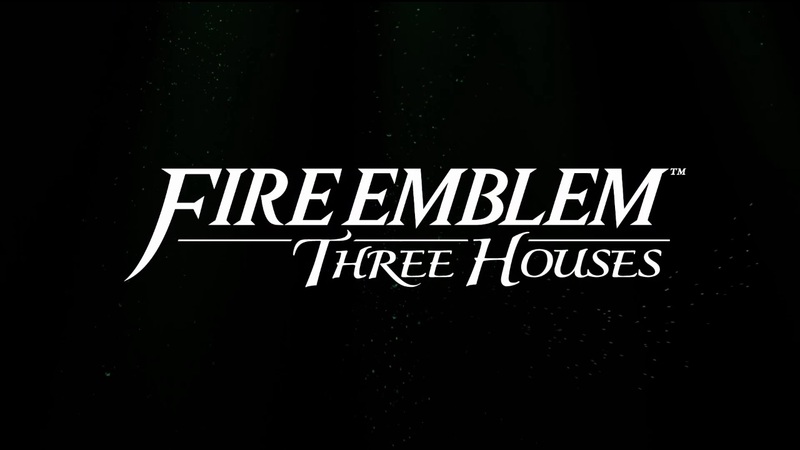 In particular, the “Three Houses” text now has a fancier, cursive font. 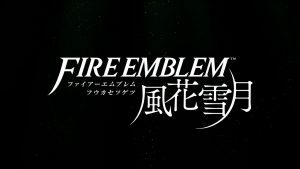 The Japanese logo has been updated too, with the “moon” kanji (getsu) resembling a crescent moon. 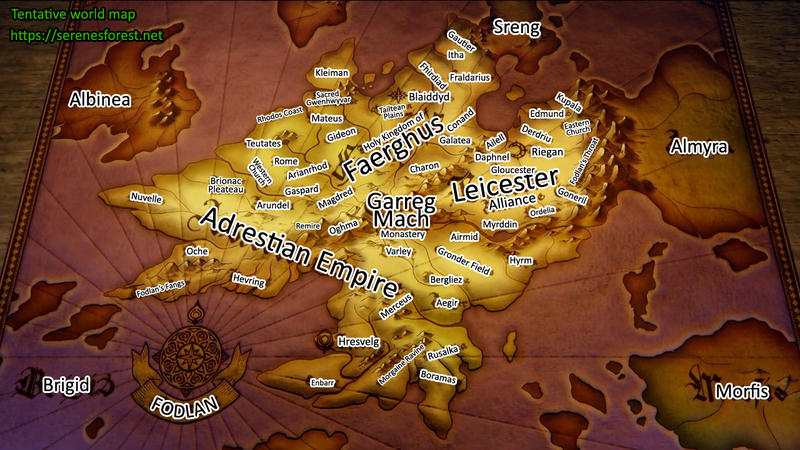 It’s not just the logo that’s different, the world map of Fodlan has a few changes too. 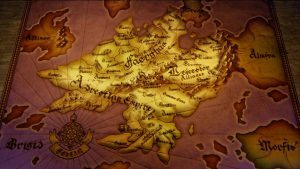 Most notably, the name of the three key nations–and the name of the continent itself–have been updated with their English translations.